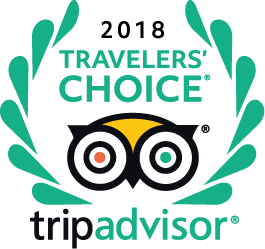 * Free airport pickup service is provided exclusively to those who book directly on our official website. 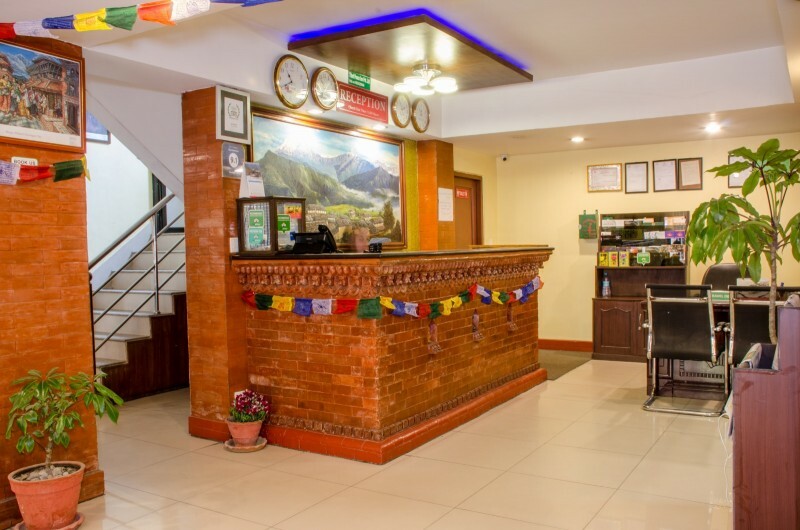 Tibet Peace Inn is a new budget hotel in Kathmandu offering inexpensive bed and breakfast services along with warm hospitality from very cordial hosts. 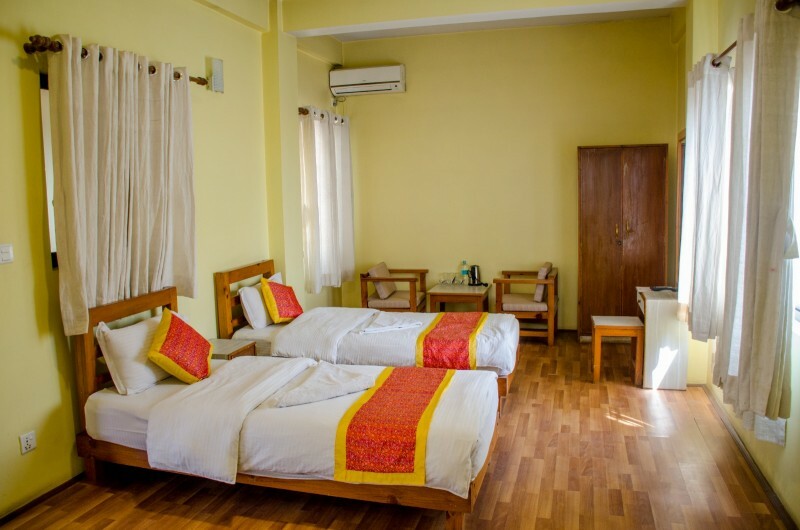 We respect your right to comfort, so every nook and corner of the hotel is built with care to enhance your experience of staying with us. 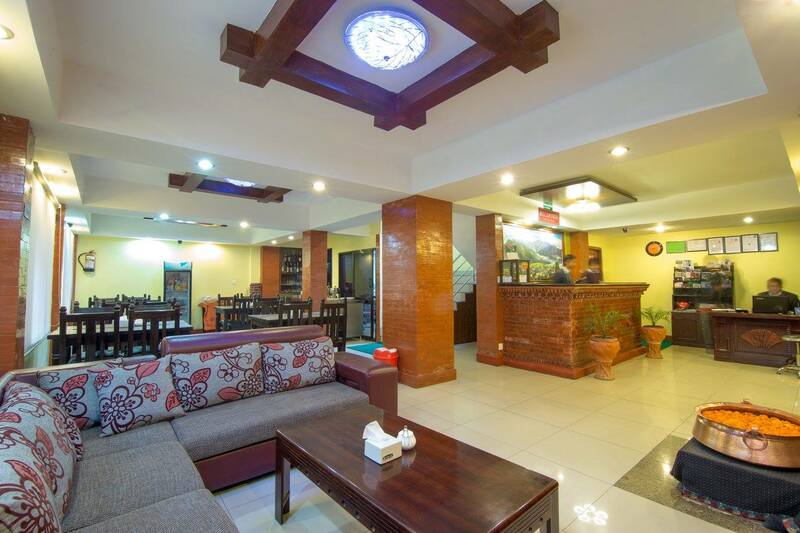 And being at the center of the city means you are just a few minutes away from many exciting events in Kathmandu. 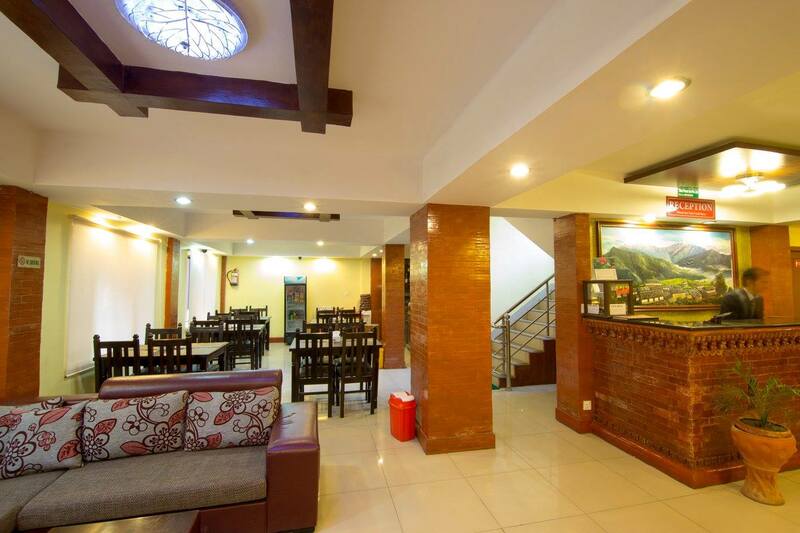 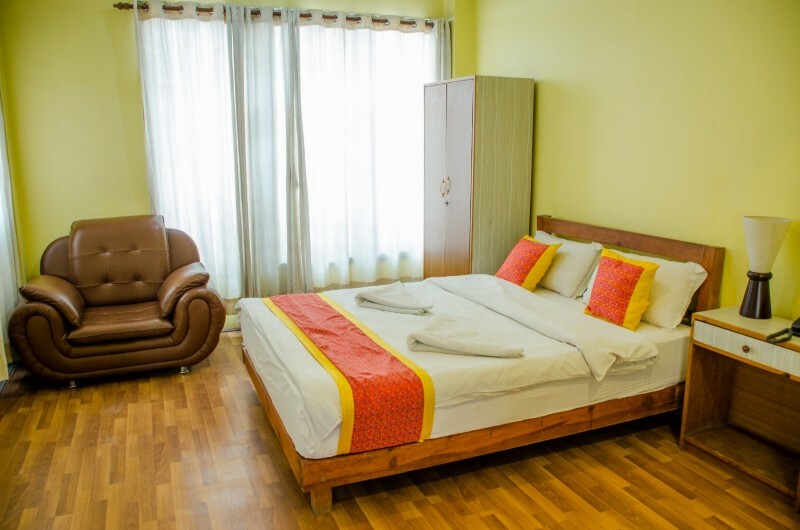 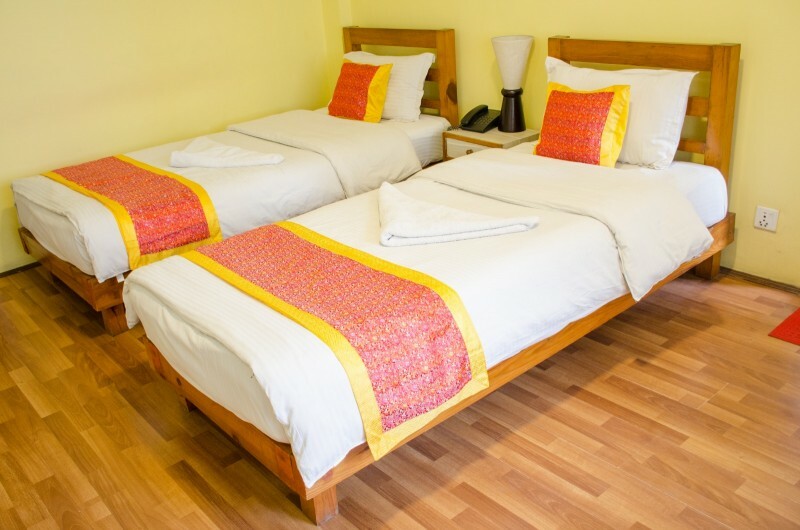 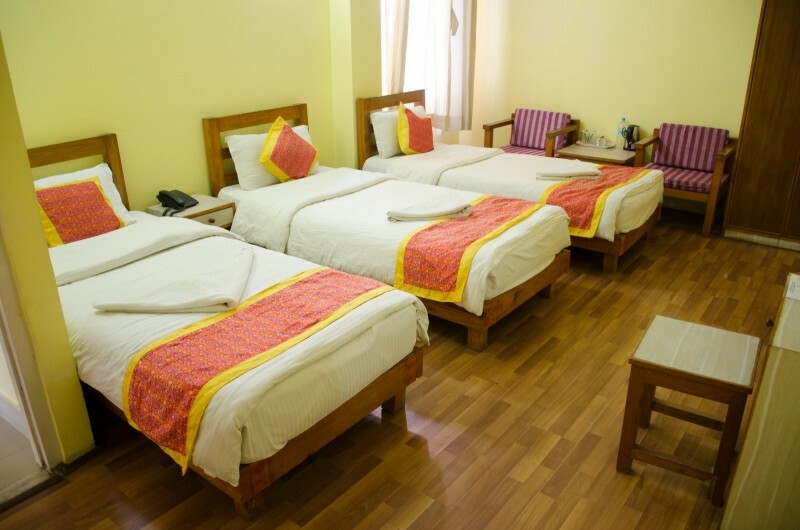 Whether you are looking for a room for a short term stay or an extended one, Tibet Peace Inn offers exactly what you need at very reasonable rates. 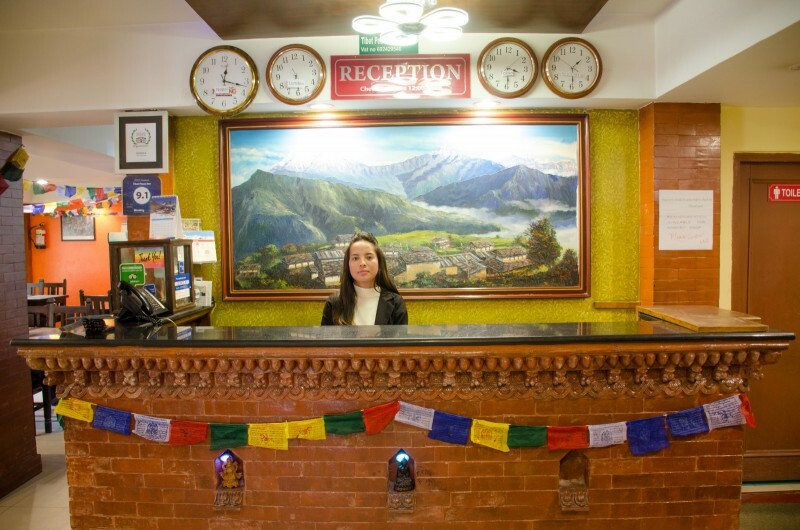 We also have a one-stop travel desk to take care of everything you need during your holiday in Nepal.